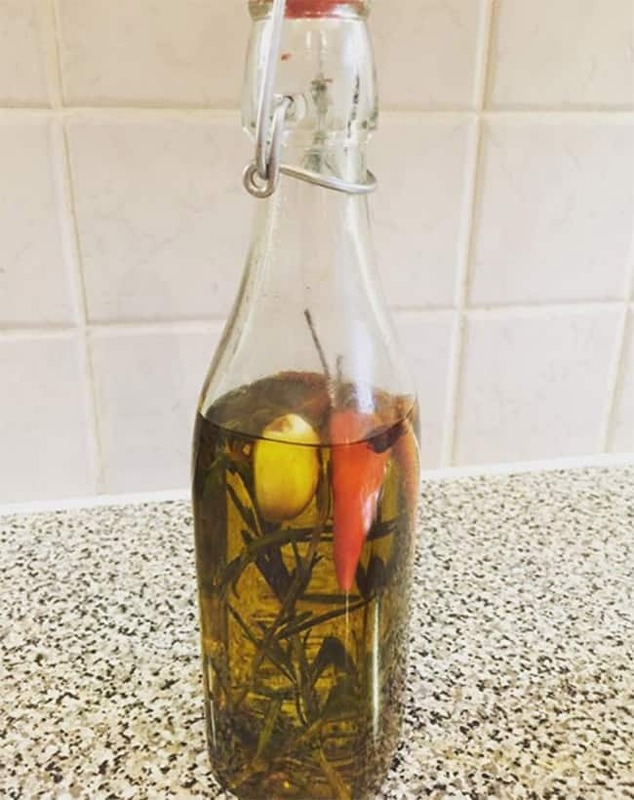 With a long history of usage in folk medicine, the unique high fatty acid and high vitamin content of this oil make it beneficial for various concerns of skin, hair, and nails. 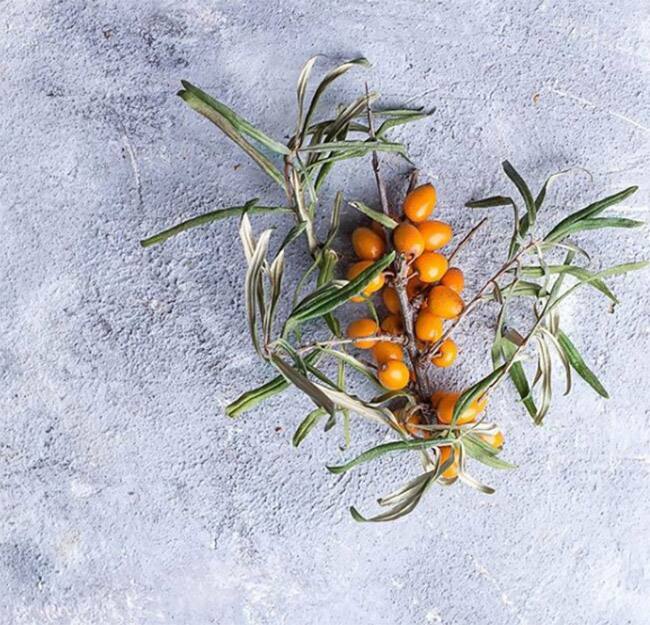 Sea Buckthorn oil has high anti-oxidant and anti-inflammatory properties and can be used as a natural moisturizer, cleanser and exfoliator that gives a golden glow. 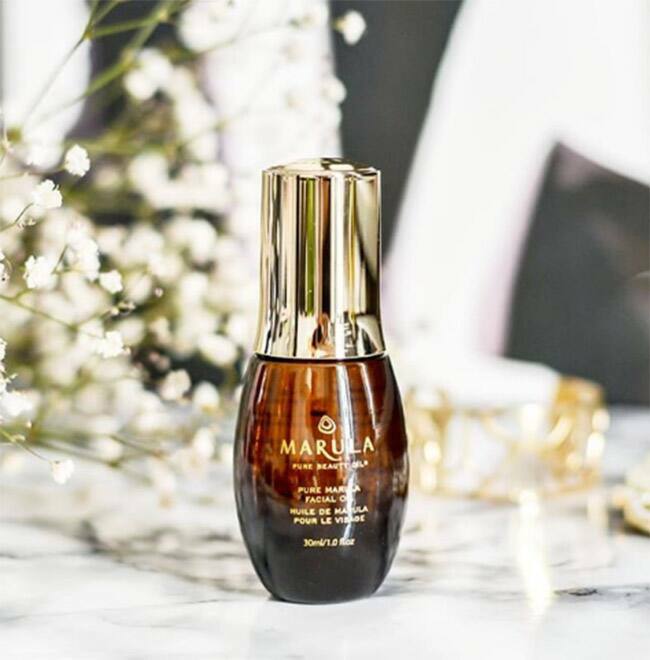 Moringa oil has soothing and anti-inflammatory properties along with anti-ageing benefits and it also rejuvenates dull tired looking skin. 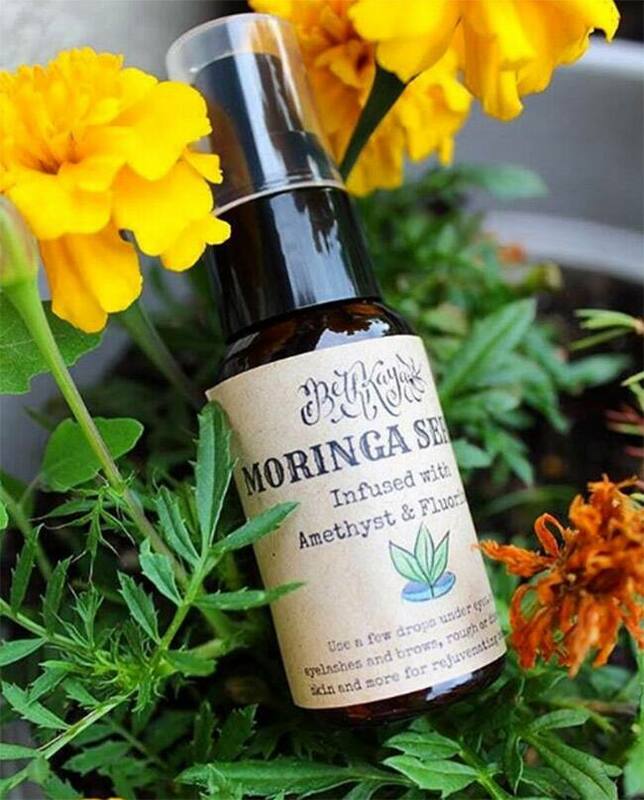 Extracted from the seeds of Moringa Oleifera, this oil is extremely rich in phytonutrients. Nutrient-rich, it is light on the skin and makes an excellent moisturizer. This oil contains a high amount of Omega 6 and Omega 9 as well as essential antioxidants. 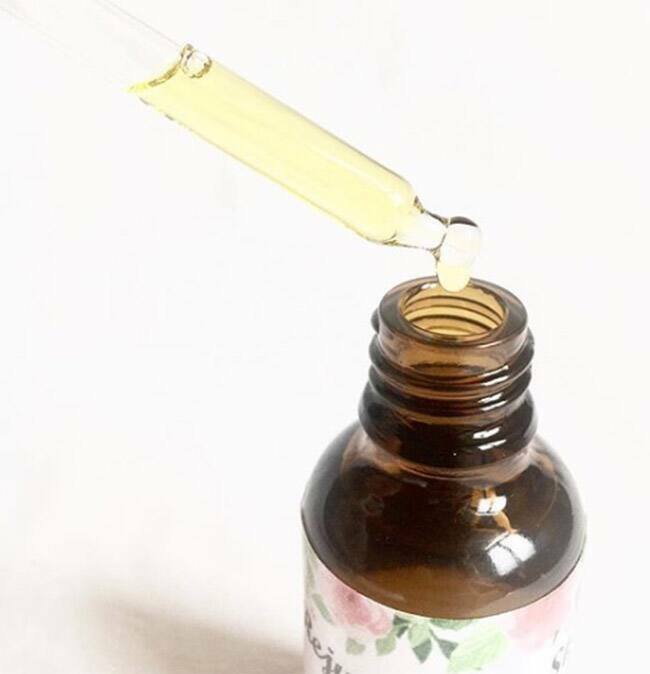 This elixir of youth can miraculously reverse the damage done by UV rays, works for every skin type, balances moisture levels, treats acne, blemishes and scars and is a boon for hair care. Pomegranate seed oil is an exceptional cosmetic ingredient and aids in the production of collagen. 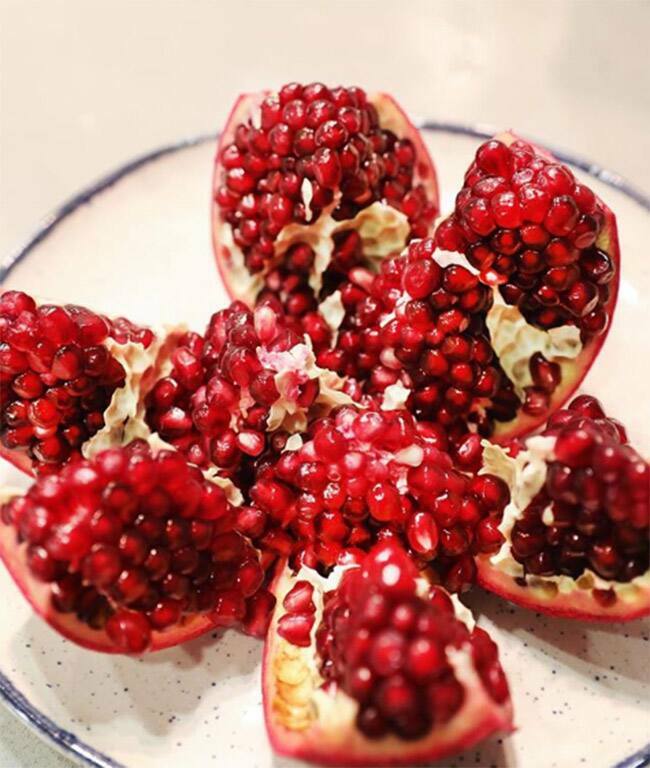 Pomegranate seed oil is full of antioxidants like Punic acid (Omega 5), Vitamin K, C, B6, Folate and Potassium. It heals blemishes and scars as well as revitalizes dull, dry hair and protects it from pollution. 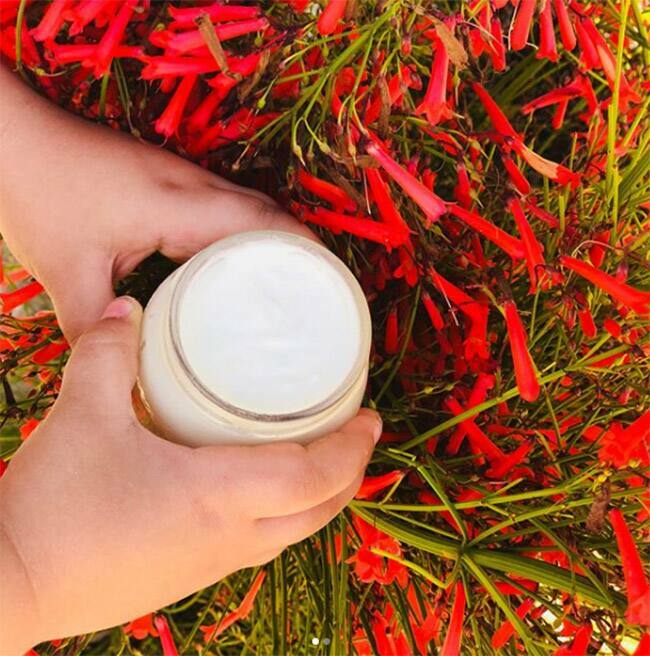 It has excellent regenerative and anti-inflammatory benefits, making it a powerful healer for mature and dry skin. Olive oil contains vitamin E, an antioxidant that provides nourishment to the skin and improves skin health. The light and non-greasy texture of olive oil helps in moisturising the skin and in treating inflammation and acne. Very light in texture, Almond oil is rich in vitamin E and protects the skin against oxidative stress. It helps prevent acne and puffiness under the eyes. Coconut oil is a natural moisturiser and is enriched with anti-bacterial properties. It helps strengthen the skin barrier and keeps the skin soft and smooth. 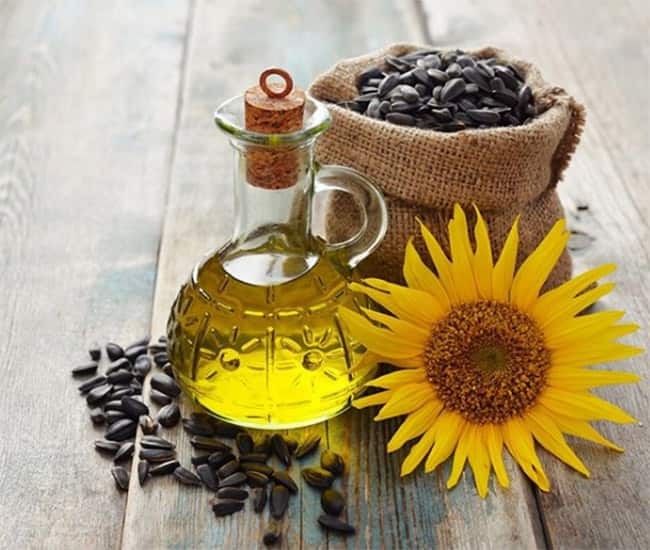 Sunflower oil contains a high quantity of vitamin E, A, C, and D. It helps in preventing skin problems and improves the health of the skin by preventing acne, unclogging the pores and moisturising it. Being rich in nutrients and antioxidants, it also helps in reducing wrinkles and fine lines.